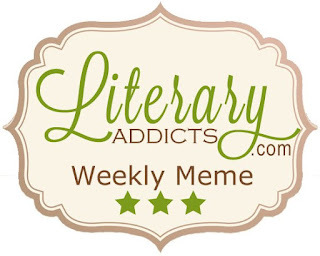 Susan Heim on Writing: Literary Addicts Weekly Meme: Finally, Hunger Games! 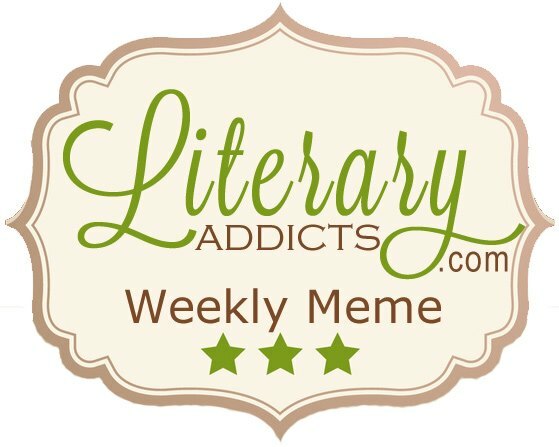 Literary Addicts Weekly Meme: Finally, Hunger Games! It's time for the Literary Addicts Weekly Meme where each week we answer the question: What are you currently reading? 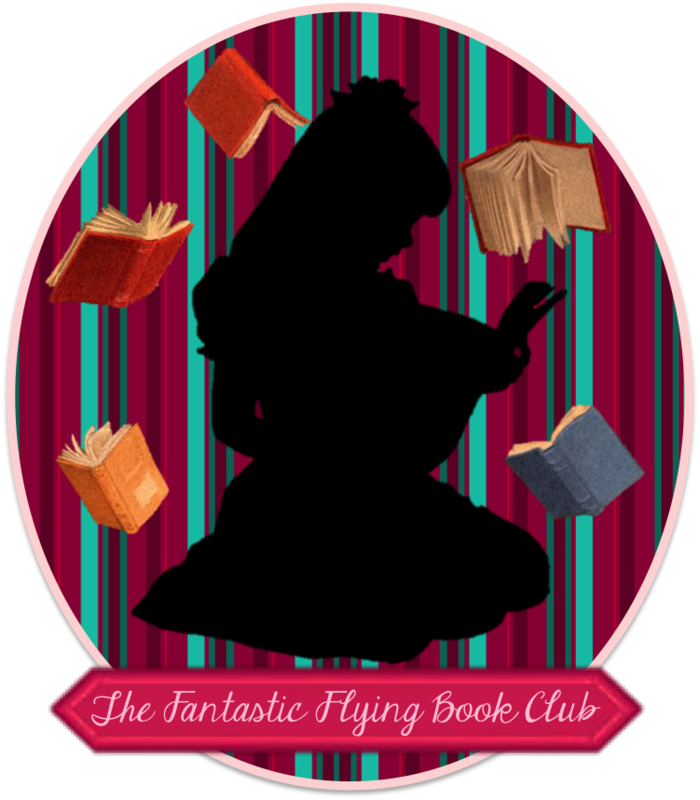 I haven't participated the past few weeks because I was still reading the last book I told you about, The Thinking Woman's Guide to Real Magic, by Emily Croy Barker, which I loved! But at 563 pages, it took me a few weeks to get through it! So, I've finally moved on to another book, and I decided that I'd better start reading the series that everyone has read except for me: Hunger Games, by Suzanne Collins! I don't think I need to give you a description since everyone knows what the series is about. So far, I'm really liking the first book. I like how the author writes very succinctly, with no extra words. She gets right to the point, which makes for easy and quick reading, with plenty of action.